Raija is schooled as a dental nurse in Helsinki. She has many years of experience as a dental nurse working since 1988 within the teams of PlusTerveys. 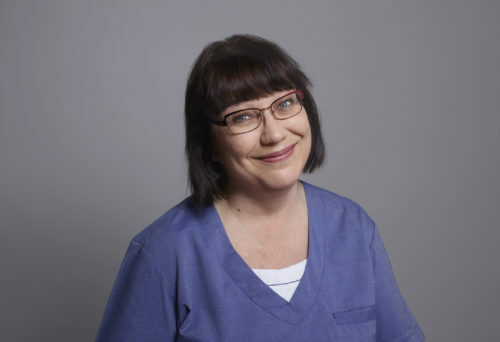 Raija is our faithful and reliable coworker here in Freda Dental Practice and has in her always friendly manner greatly contributed to and helped new members of our team to get adapted. She mentions criminal pocketbooks and speed game cruising as her personal passions.